Cumbria Deaf Association is an independent local charity that helps deaf people and their families living in Cumbria to achieve educational, physical, social and spiritual well-being. We provide a wide range of specialist services and our dedicated staff and volunteers provide the highest standards of professional care and support. We believe in equality for deaf people and promote understanding and respect within the community. 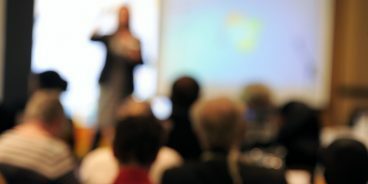 Broaden your knowledge of communicating with Deaf people or work towards professional level skills and a career as a communication professional. Is your business or organisation deaf aware? 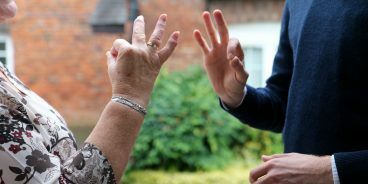 Our deaf awareness training course will help you demonstrate that you really care about your deaf customers. 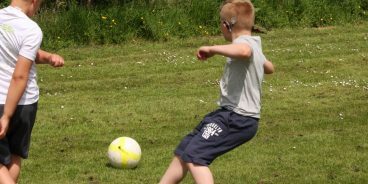 Cumbria Deaf Association offers a range of help and support for children, young people and families. From general information and advice to peer support. 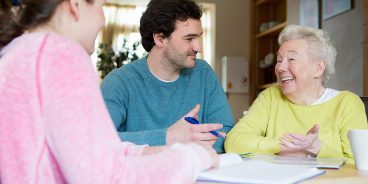 Our support workers are trained to meet all care needs from regular home visits to emergency respite care. We offer a highly flexible and personalised service. Need an interpreter? CDA employs experienced and qualified interpreters and also has access to freelance and sessional professionals. 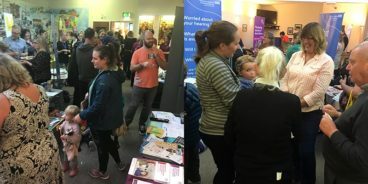 CDA are providing a ‘one stop shop’ of information, advice and support, including outreach, for d/Deaf and hard of hearing people living across Cumbria. 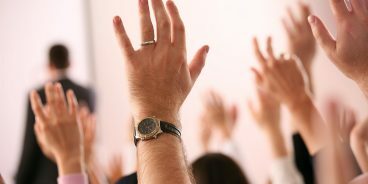 You can become a member of Cumbria Deaf Association and be involved in the decision making of the organisation. We rely on your generous donations to continue supporting deaf people in Cumbria. Find out the many ways that you can donate. Would you like to get involved? Rather than offer financial support, why not give your time and energy by becoming a volunteer.